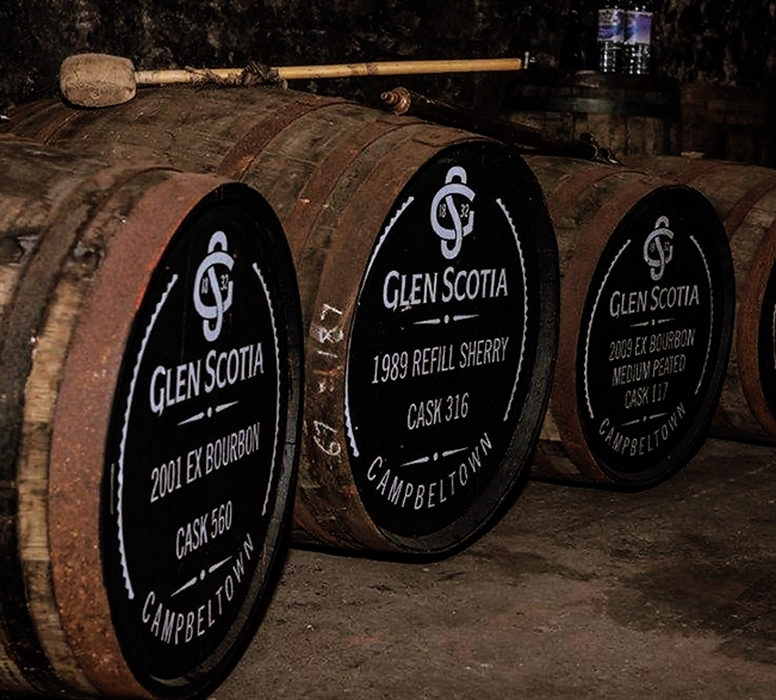 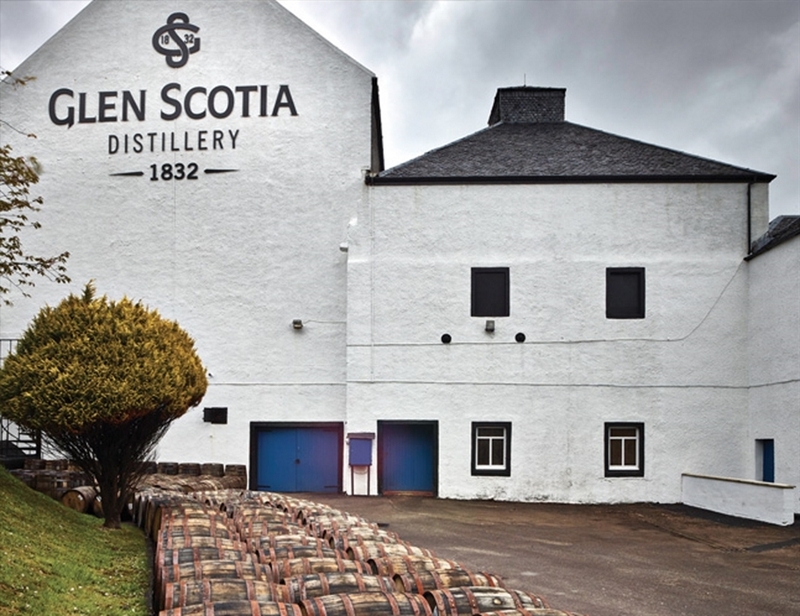 Glen Scotia is one of three remaining distilleries left in the Campbeltown region. 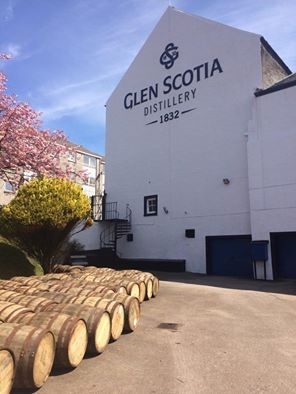 As a single malt whisky, Glen Scotia was highly valued by blenders in the mainland throughout the 19th century although now none of Glen Scotias whisky goes into blending, all the whisky is kept as the fine single malt that it is. 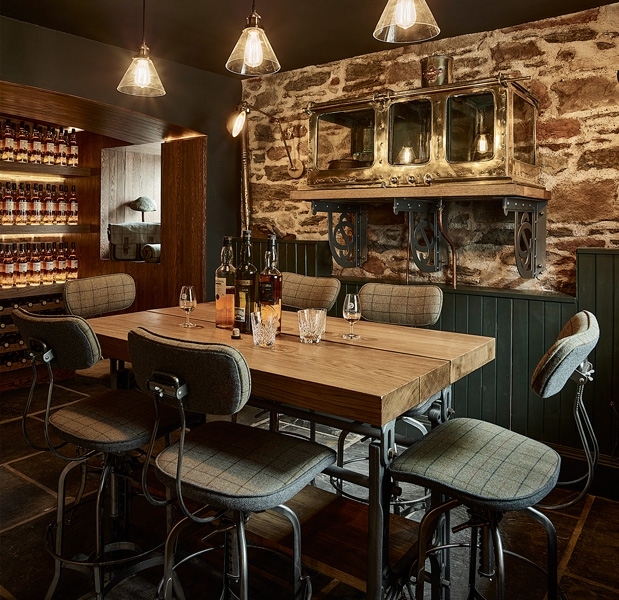 The distillery has undergone major renovations in the past year and now with the installation of the new visitors centre Glen Scotia now offers tours and tastings to the public.